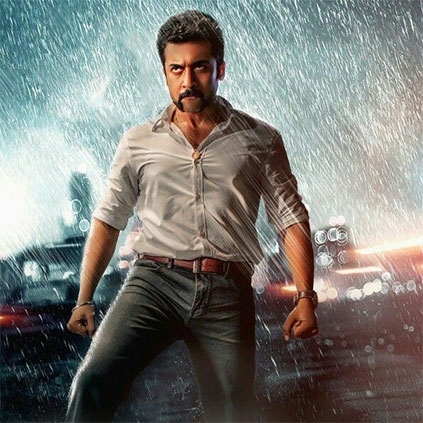 Suriya’s Si3 released yesterday, 9th February amidst few political unrest situation in Tamil Nadu. Film's repeated postponement also lowered the expectation to a small extent. Despite all these issues, Si3 has opened up pretty well in Chennai and other parts of Tamil Nadu. The film has approximately collected around 61,21,980 rs at the Chennai city box office alone from its day 1. This report is based on Behindwoods box office analysis wing and not the official numbers. With some good initial response from the Singam franchise lovers and family audience, the Si3 is likely to do a better job in the coming days. Interesting: A big-budget Hindi film to have 29 songs! Bajrangi Bhaijaan actor in Mani Ratnam’s next!